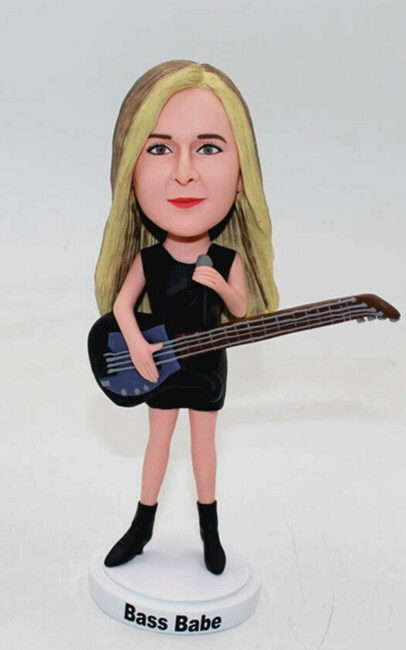 Whether you call them custom bobbleheads, bobble heads or simply bobbles, Yes, we custom made bobblehead dolls look like you from the photos you provide with high likeness. 1, Standard body + Your face. We hand sculpt the head to resemble the photo you provide. Clothes color/ style can be changed as requested.